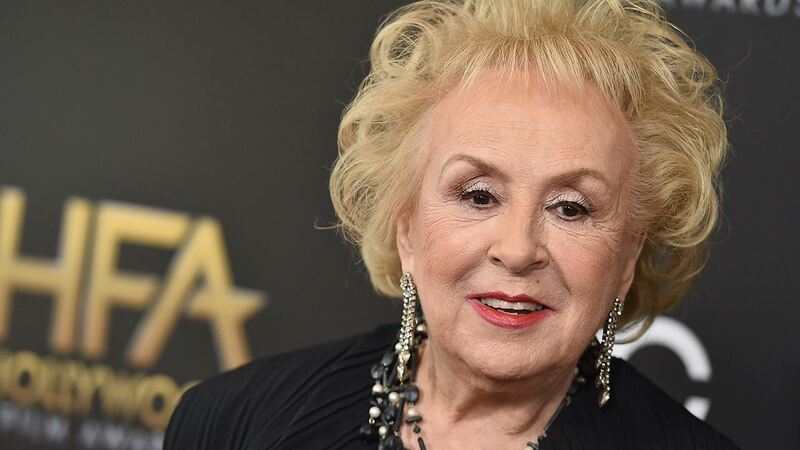 LOS ANGELES, CA -- Actress Doris Roberts known for her role in 'Everybody Loves Raymond' has passed away at the age of 90, according to reports and her costars. Roberts starred in the sitcom as Marie Barone from 1996 - 2005. Her son, Michael Cannata, told the Hollywood news website Deadline that Roberts died in her sleep of natural causes Sunday night. On Twitter, Roberts' costar Patricia Heaton wrote, "Truly the end of an era. My wonderful TV mother-in-law and ELR nemesis Doris Roberts was a consummate professional from whom I learned so much. She was funny and tough and loved life, living it to the fullest. Nothing gave her greater joy than her three wonderful grandchildren, of whom she was so proud. It truly was a privilege Doris. I love you and miss you." 'Everybody Loves Raymond' creator Phil Rosenthal wrote, "We loved our mom, the great Doris Roberts. A wonderful, funny, indelible actress and friend." Roberts also starred in the 1970s sitcom 'Angie' was set in Philadelphia.